Queensland’s Norwell Valley has become the proposed site of what is likely to be the country’s largest masterplanned city, closing the gap between the Gold Coast and Brisbane. The 6117-hectare area is currently on the market after a deal was struck between architect Rob Machon and stockbroker Wayne Cummins, who formed Global Enterprise Management Solutions, and 40 landowners in Norwell Valley. According to The Courier Mail, aside from the 248 properties current landowners mostly comprise of cane farmers who have struggled with cane production and the ability to maintain viable supply to the Rocky Point Mill. Cane farmers see the land sales and the future birth of a new city as a suitable and dignified end to the area’s cane industry. 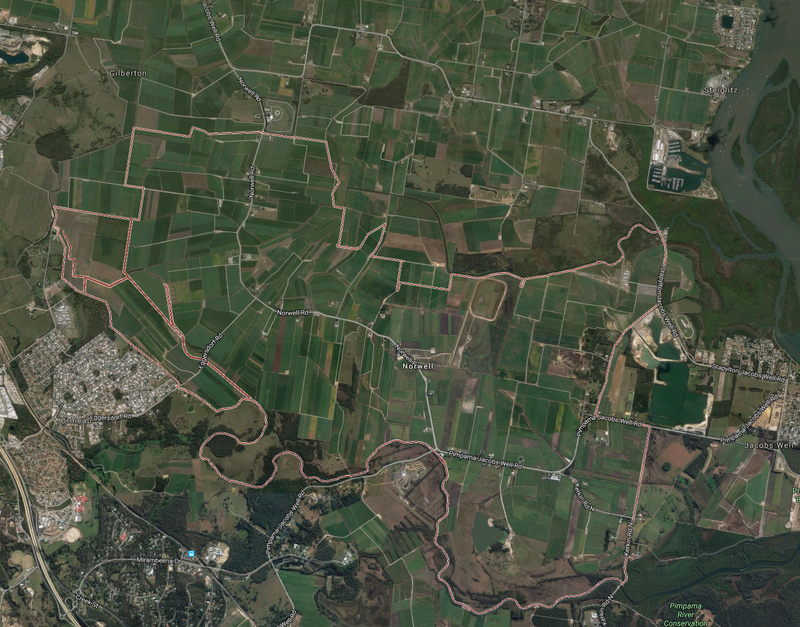 At 6117 hectares and bordered by the M1, Moreton Bay and two rivers, the parcel of sugarcane land is triple the land size of Ipswich’s Greater Springfield and more than 10 times the size of Surfers Paradise. The proposed masterplanned city is projected to house 105,000 people by 2030 and the sellers are hoping this expected value will help them achieve a national land sales record of well over $1 billion. Interest in the land is already sparked. The Courier Mail reported that a statement was released by the selling agent Canford Property, which says Chinese developers are keen to use the land as an opportunity to unseat Disney and create one of world’s largest theme parks on the Gold Coast. One such developer is Wanda Group’s Wang Jianlin, one of China’s richest people, who has not made it secret that his ambitions involve taking Disney off its theme park throne. Despite the interest in this potential development, Government approvals and zoning changes are likely to become a major hurdle. 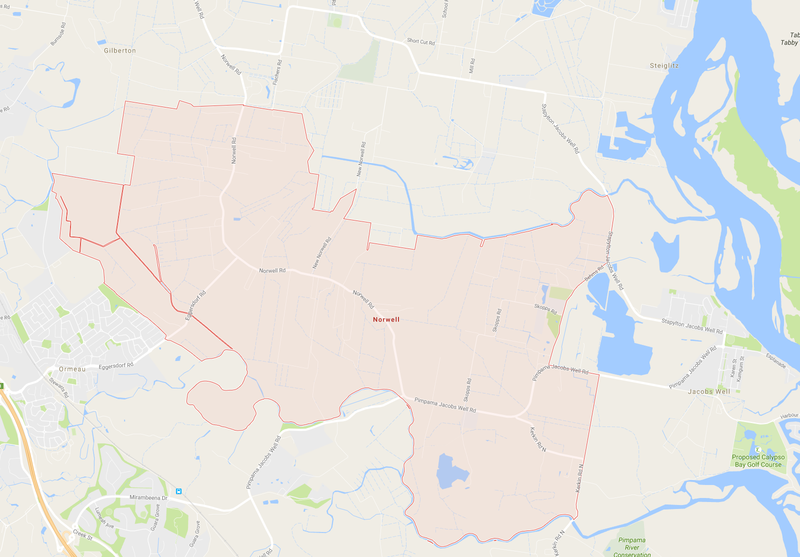 Because of the State approval of Norwell valley’s rural zoning classification, the current Gold Coast City Plan aims to ensure land uses “do not interfere, encroach or impact on the city’s sugar cane growing, particularly in the Woongoolba/Norwell areas and the Rocky Point Sugar Mill”. However, the concept of the Norwell Valley's new development has Gold Coast Mayor Tom Tate's full support and The Courier Mail says council is understood to be studying alternative uses for caneland under the City Plan 2015, with a view for submitting changes to the State within 12 months. State Government reps were briefed on the project on Monday, while it already has the backing of Gold Coast Mayor Tom Tate, who said it had the potential to become an Orlando-style tourist drawcard. “We are talking about an expansion of the Yatala enterprise area, the southward expansion of the aquaculture industry from the northeastern corner, and primarily an expansion of the tourism, recreation and entertainment offerings,” said Mayor Tate in the selling agent’s statement, according to The Courier Mail. No sale has been formally made, however the search is on to find a buyer for the land who will be able to undertake the massive master planning involved, which will need to include environmental impact and infrastructure. 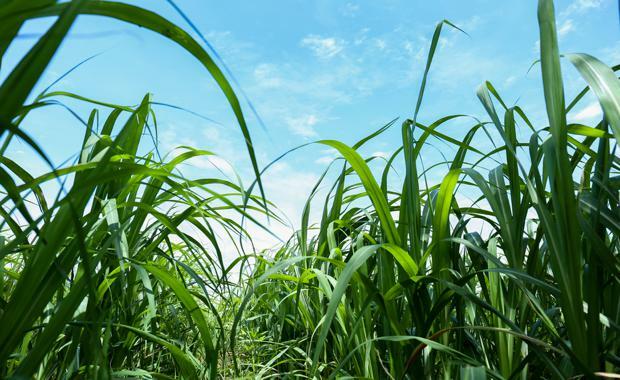 Northern Gold Coast sugar production would not immediately cease, but would taper off over a number of years if the 6117ha Norwell Valley land package is sold for development.